The list below are for your convenience. We hope they are helpful! When you click on a link, a new window will open. 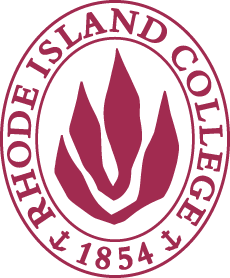 Any external website accessed from our website is independent from the Rhode Island STEAM Center and Rhode Island College. We are not responsible for the content of any of the linked websites nor the privacy or security practices of such websites. Please check this page often as we will be adding to this list. These videos are designed to provide a brief visual introduction to careers, industries, and related topics. They provide information about careers, career clusters, industries, work options, and abilities. Spanish career videos are also available. Videos are approximately 90 seconds in length.